After their initial chance meeting, Salma and Lily bond over painting bee boxes for Lily's grandfather, and Salma's friendship transforms Lily's summer. But when Salma decides to run in the upcoming Blueberry Queen pageant, they'll have to face some tough truths about friendship and belonging. Should an outsider like Salma really participate in the pageant-and possibly win? 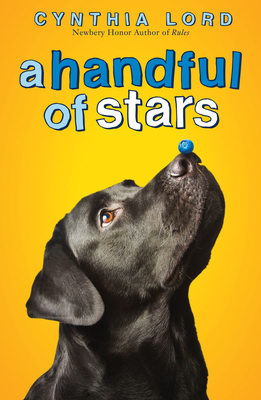 Set amongst the blueberry barrens and by the sea, this gorgeous novel by Newbery Honor author Cynthia Lord tackles themes of prejudice and friendship, loss and love.